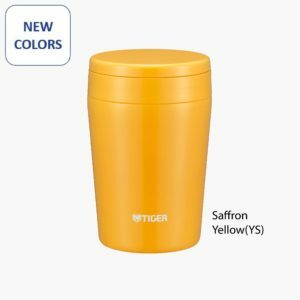 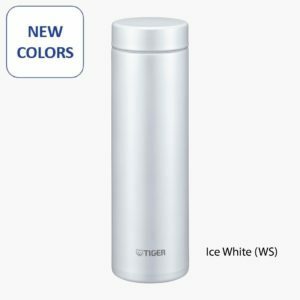 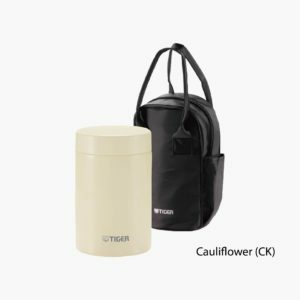 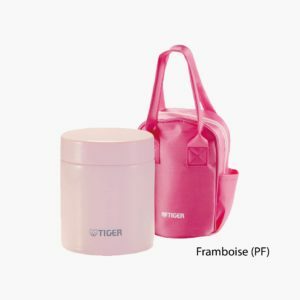 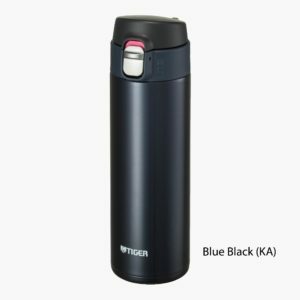 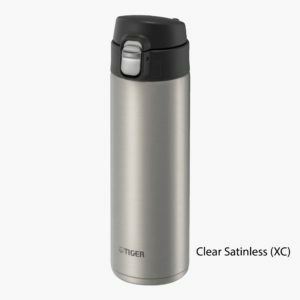 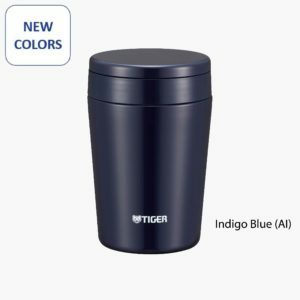 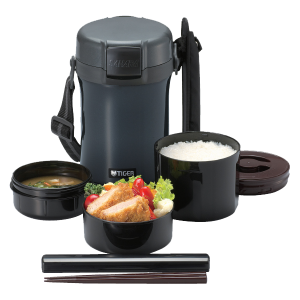 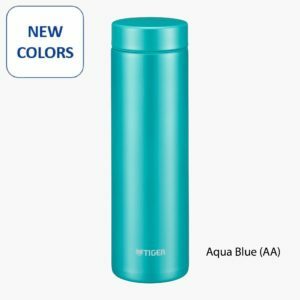 High-quality TIGER thermal mugs and tumblers will keep your beverages and soups fresher and tastier, longer. 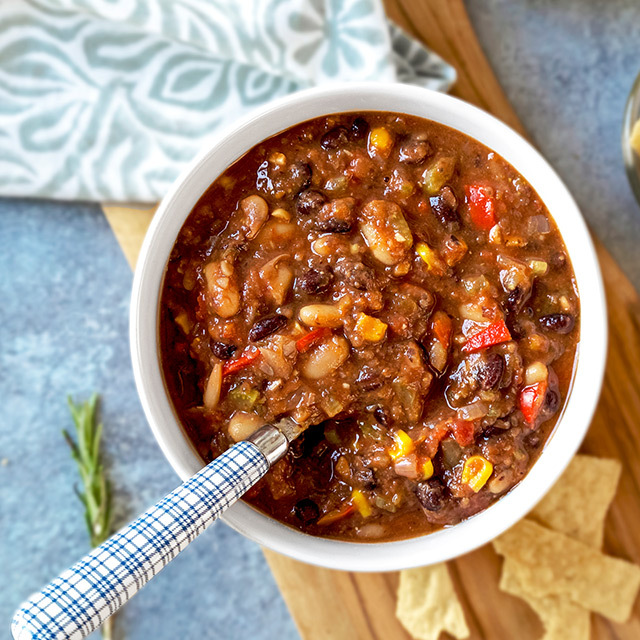 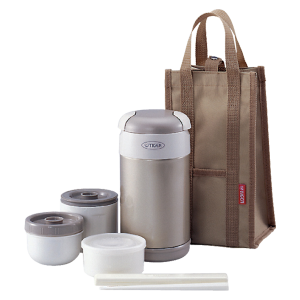 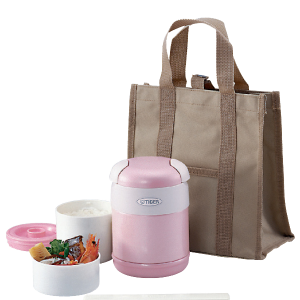 After intense research and testing, we crafted a thermal lunch box that will maintain freshness until lunchtime. 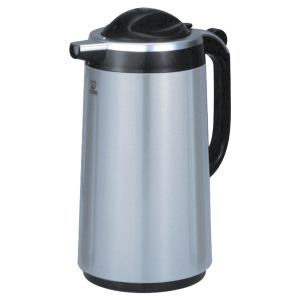 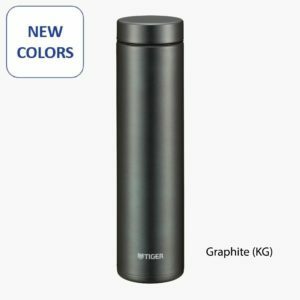 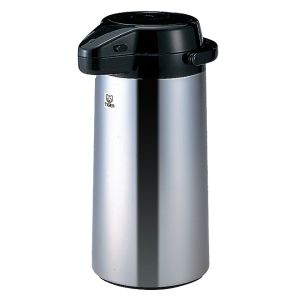 Using impressive technology, we designed a quality carafe that will keep beverages hot throughout the day.